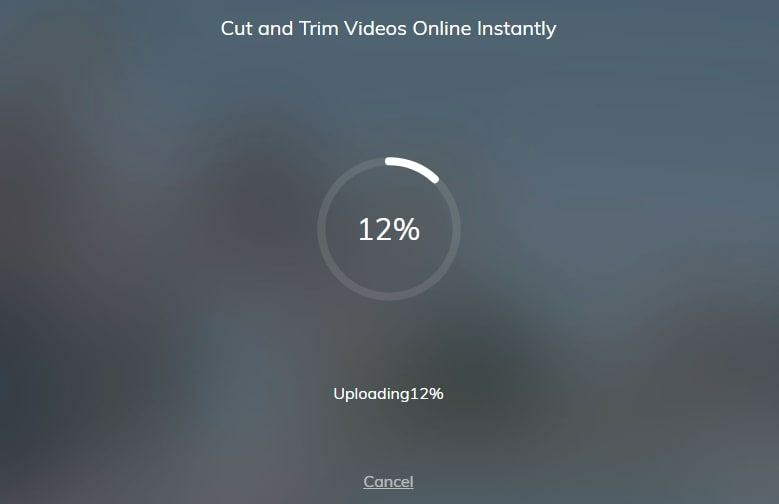 Quickly help you trim/cut/split MP4 files with ease. Maybe you've got some MP4 files that take up too much space on your computer or portable devices (iPhone, iPad, iPod, Xbox, etc.). Let's be honest, do you really need all those hours of video? Want to split some of them, say, 3 minutes of your favorite scenes rather than 90 minutes? So it's pointless to keep the beginning, end or other useless big stuff. What should you do? Using the Wondershare Filmora introduced below, it couldn't be easier to trim them. Besides, we will also offer other solutions to trim videos, including online video trimmer and VLC MP4 trimmer. Just continue reading to know more! The user-friendly interface enables you to easily find what you want. One-click to trim MP4 (MPEG/MPG) videos with no quality loss. Improve your video by adding effects, transitions, intro/credits and filters. Save your video into different formats, burn to DVD or upload online. Open Filmora first. Two ways available: 1) Click "Import" to load mp4 files from your computer. 2) Drag and drop files to the interface. Then drag a MP4 file and drop to the timeline. You can choose either of below ways to meet your requirements. Mouse over the left or right edge of your MP4 file on Timeline, and when the "double arrow" indicator appears, drag to trim to any length as you want. 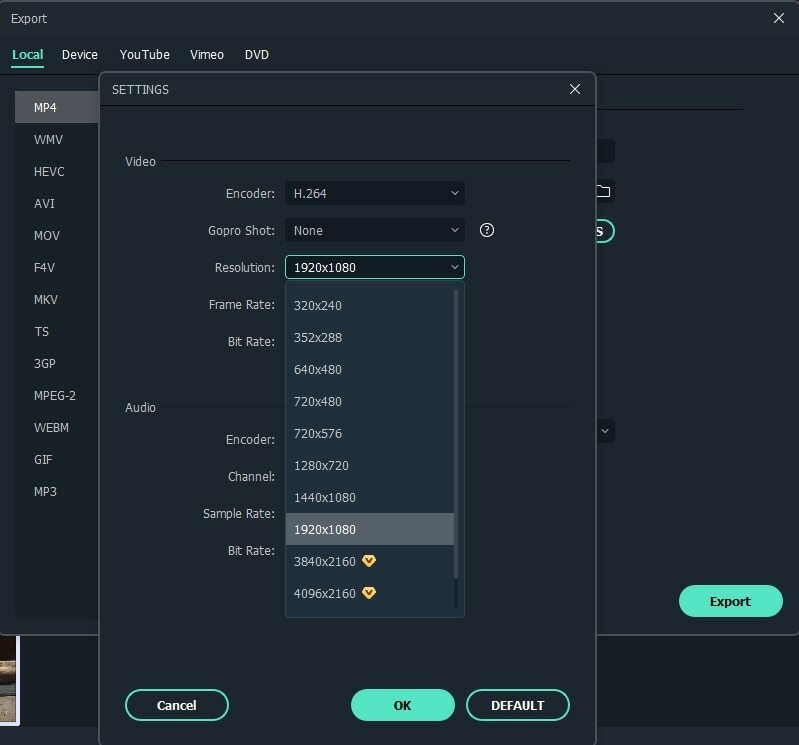 Play your MP4 video, drag the slide in the preview window to your desired location, click "Pause", then choose "split", your video is divided into two parts. You can repeat this to get your wanted part then delete the others. Note: If you have several MP4 files, you have to trim them one by one. Hit Create button, then you will go to the Output window. You can choose MP4 as the output format, or convert to other formats like WMV, AVI, VOB, MKV, FLV, etc. If you want to share your videos on YouTube directly or burn MP4 video to DVD discs for better preservation, please go for it. Then click Create icon and you are done. You can click the center area to import video, or jsut drop and down your video. Besides, you can also enter a URL to import video. In this step, you can drag the slider to trim the part you want, or you can input specific start and end times. After you get the part you want, just clik Done at the bottom. The default video format it MP4. 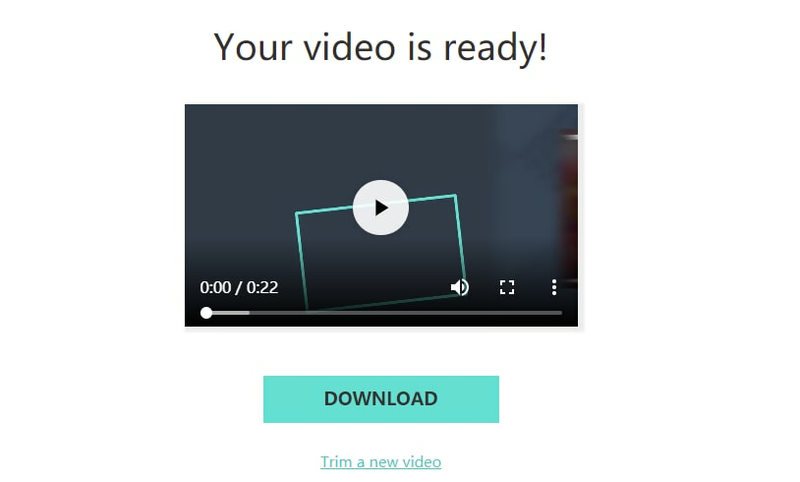 Now, it is time to download your video. After downloading, share your video to social meida platforms Facebook and YouTube to get likes from your friends! Many peopel feel like VLC is just a media player that is used to play video. Not many people will consider VLC if we want to trim/cut/split MP4 file. However, it can be used as a MP4 trimmer. With its compact design and cross platform fature. It is deserved us to think about it. More importantly, it is totally free to use. If you don't know how to use VLC to trim MP4, continue reading! Open VLC firat, and then import video. 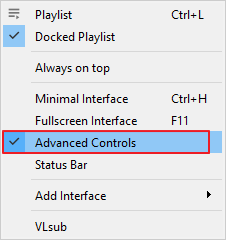 Next go to View > Advanced Controls to get the recording sets. Now you will see the recording settings at the bottom. Hit the red circle to start recording. At the same time, play the video to the starting frame that you want to trim first. Here, you can also record frame by frame to get accurate time. After it reaches the ending frame, click the red circle to end triming. Normally, the trimmed video will be saved under C:\Users\Username\Videos. Go to there to find the targeted video. Now, you have three solutions to trim/cut/split MP4 videos. Just choose whichever you want. However, we highly recommend using Filmora to trim video as it is an easy-to-use video editor with powerful features. Click the video below to know more!